Alphacool's Eiszapfen series is future-oriented and characterized by excellent workmanship and high flow. Ball valves have always been a flow brake, making life difficult for each pump. 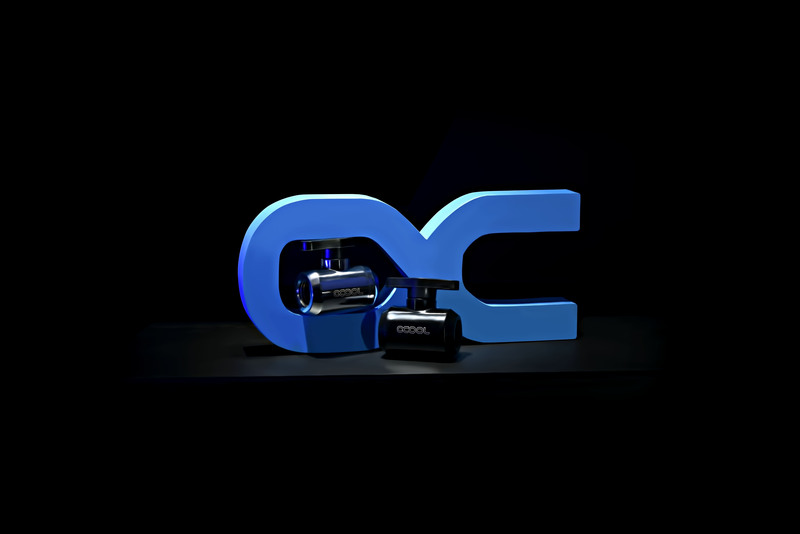 Then, Alphacool has developed a ball valve represents no obstacle to a diameter of 10mm. 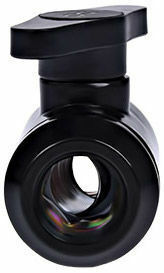 This ball valve is available in two different color versions: Chrome and Deep Black.